Apple, Inc. (NASDAQ: AAPL) unveiled the latest in the segment of its phones, the iPhone 6, at an Apple special event at the Flint Center for the Performing Arts on September 9, 2014 in Cupertino, California. Their tagline, “Bigger than bigger,” only says half of the story. The new iPhone is not just bigger, but better than its predecessors in all the aspects. It’s dramatically thinner, and also it’s the thinnest iPhone ever launched. 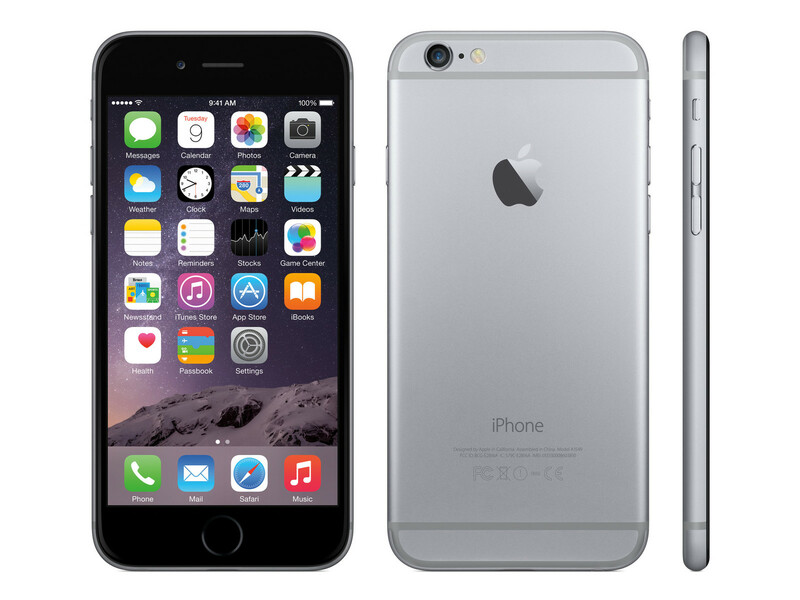 Apple has launched two models namely iPhone 6 and iPhone 6 Plus. Major striking feature of this model is its size, i.e., 4.7-inch (diagonal) LED-backlit widescreen Multi‑Touch display with IPS technology, better known as Retina HD display, having 1334-by-750-pixel resolution at 326 ppi and 1400:1 contrast ratio (typical). It merely weighs 4.55 ounces (129 grams) and is the thinnest iPhone ever at just 6.9 mm. The new iPhone features A8 chip with 64-bit architecture and M8 motion coprocessor for lightning fast performance. Some other flashy features include Touch ID, faster LTE wireless, a new 8MP iSight camera with Focus Pixels, and iOS 8. It is available in silver, gold, and space gray colors. Apple priced it to be $199, $299 & $399 for the 16 GB, 64 GB & 128 GB respectively. Plus is unarguably the biggest iPhone ever in history, having the 5.5-inch (diagonal) LED-backlit widescreen Multi‑Touch display with IPS technology (Retina HD display) and having 1920-by-1080-pixel resolution at 401 ppi along with 1300:1 contrast ratio (typical). It weighs 6.07 ounces (172 grams) and is just 7.1 mm thick (or thin). This iPhone also features A8 chip with 64-bit architecture and M8 motion coprocessor for lightning fast performance. Available in silver, gold, and space gray, iPhone 6 Plus features Touch ID, faster LTE wireless, a new 8MP iSight camera with Focus Pixels, and iOS 8. Apple priced it to be $299, $399 & $499 for the 16 GB, 64 GB & 128 GB respectively. Pre-orders for the iPhone 6 and the iPhone 6 plus starts September 12 and on September 19 in Apple Retail Stores at 8:00 am.